You want to adopt a child internationally but you wonder how you can afford it. 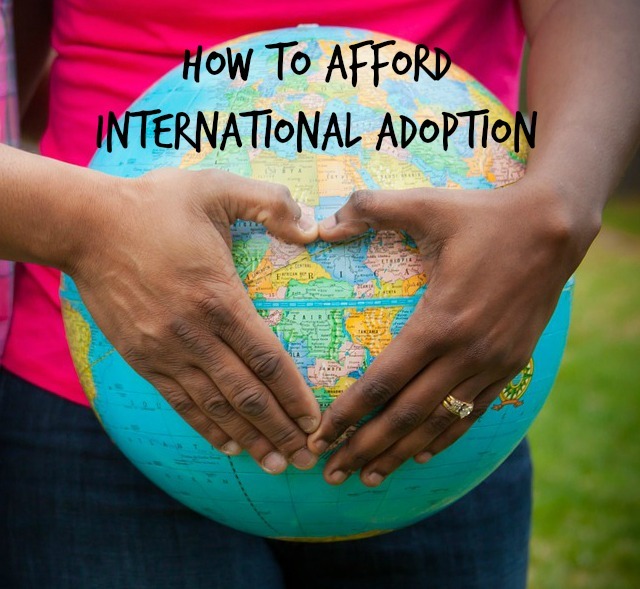 The costs associated with international adoption differ from country to country and there are many variables. People often ask: Why does adoption cost so much? You are paying for professional services such as a home study investigation, criminal and child abuse clearance checks, Hague adoption training, post adoption supervision. Documents for your dossier have to be prepared and authenticated according to the foreign government’s specifications. Adoption fees paid to the foreign government. Your International Adoption Placement Agency can provide you with an estimate of the costs associated with your specific adoption plan. International adoption costs can range from $25,000 to $40,000 these costs depend widely on your adoption plan. All fees paid in an adoption are for necessary goods and services. Grants - There are many grants that can help families wishing to adopt internationally. The application process can be very worthwhile. Loans - Secure a loan such as a home equity line of credit or bank loan. Gifts - Talk with family members about giving donations towards the adoption in lieu of gifts at the holidays. Remember - Just a reminder that there is a Federal Adoption Tax credit available for qualified adoption expenses, see our resources page for information. 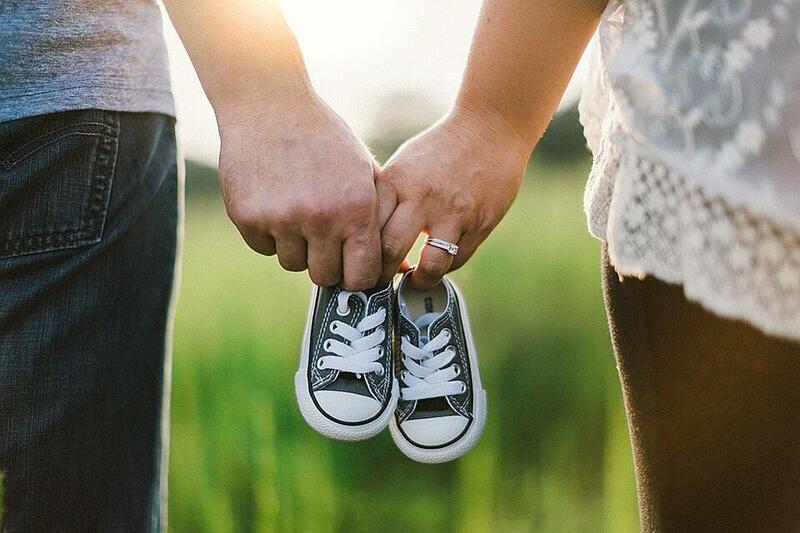 For more information on grants, loans and other ways to financially prepare for an adoption check out our website resource page – How to Afford an Adoption. Remember you are investing in the life of a child and in your family. You are providing a future for a child that currently lives in an orphanage or foster care and is waiting for a forever family. If you are interested in learning more about international adoption we at Family Connections would be glad to help you explore your adoption options. Family Connections is a New York State authorized child placing agency who has achieved Hague accreditation through the Council on Accreditation. Family Connections provides home study and post placement supervision services for families throughout New York State. To request a free, no obligation meeting with adoption professionals to explore your options click on the link below. We are proud to introduce John & Jackie, our Waiting Family of the Month!! We are proud to introduce Jason & Kristy, our Waiting Family of the Month!! We are proud to introduce Paul & Lindsay, our Waiting Family of the Month! !